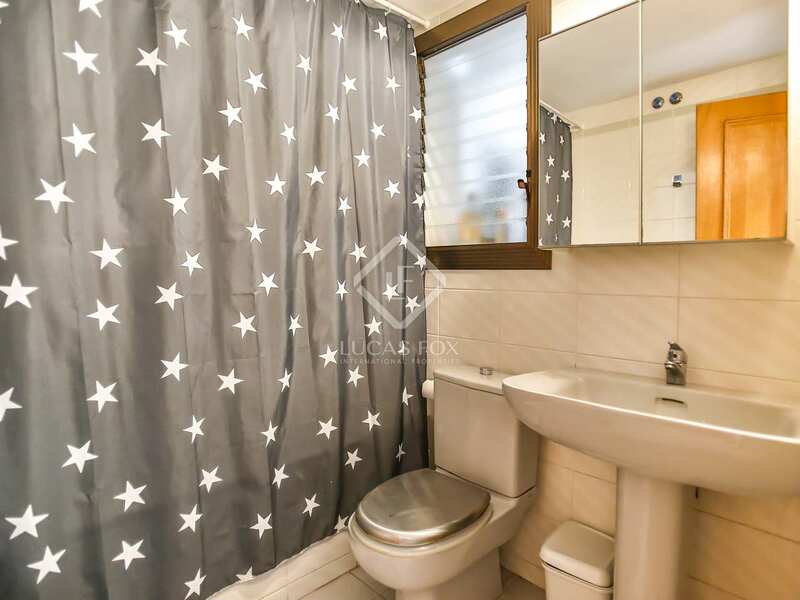 €1,100 pcm. 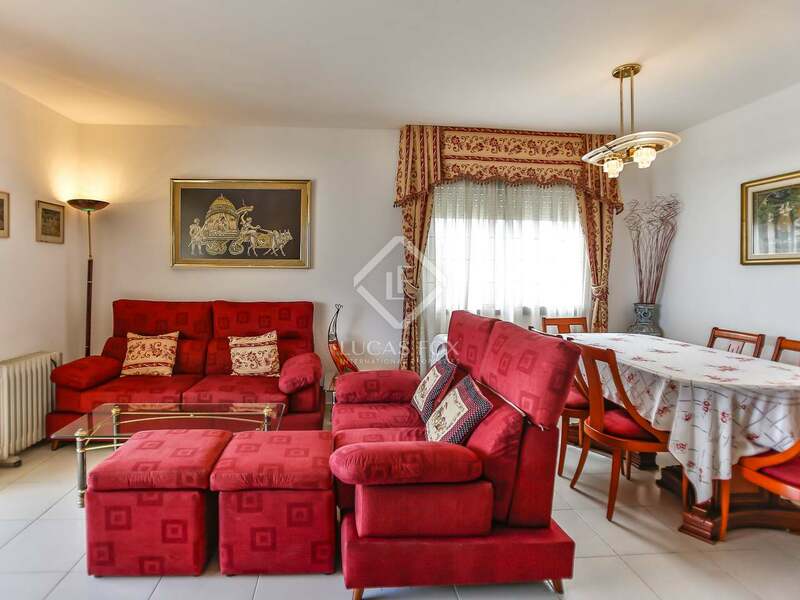 House / Villa For rent Available now! 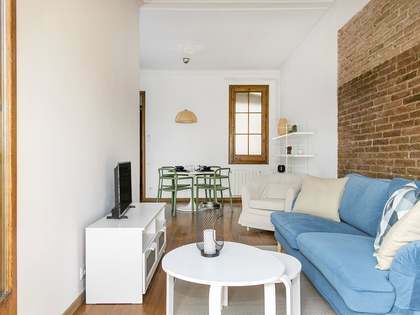 Minimum Rental Period: 12 Months. 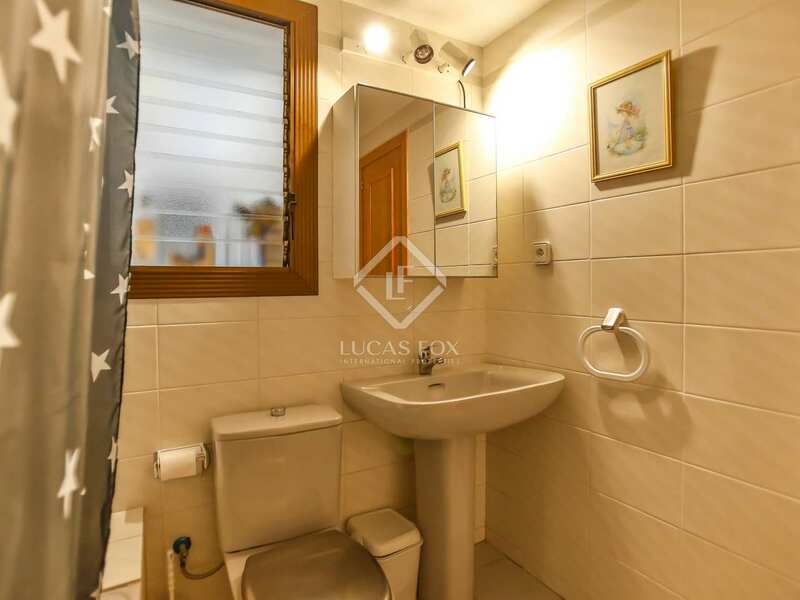 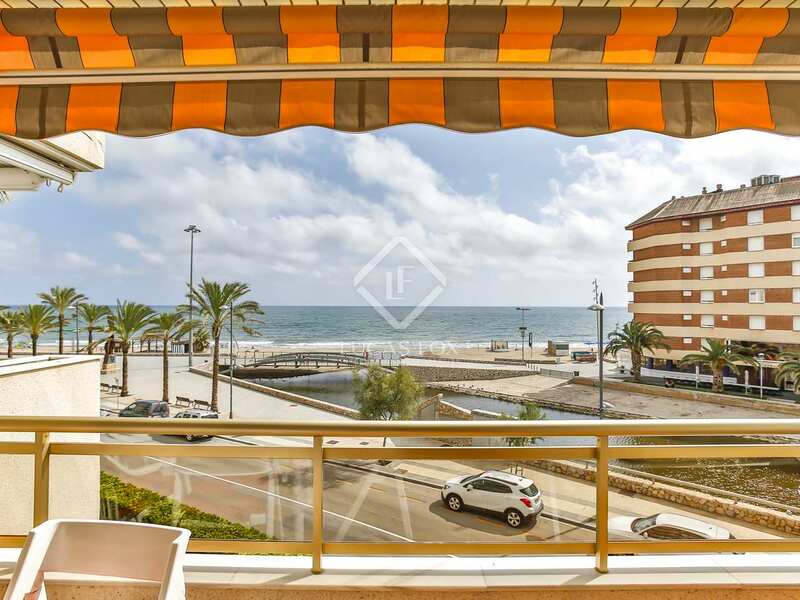 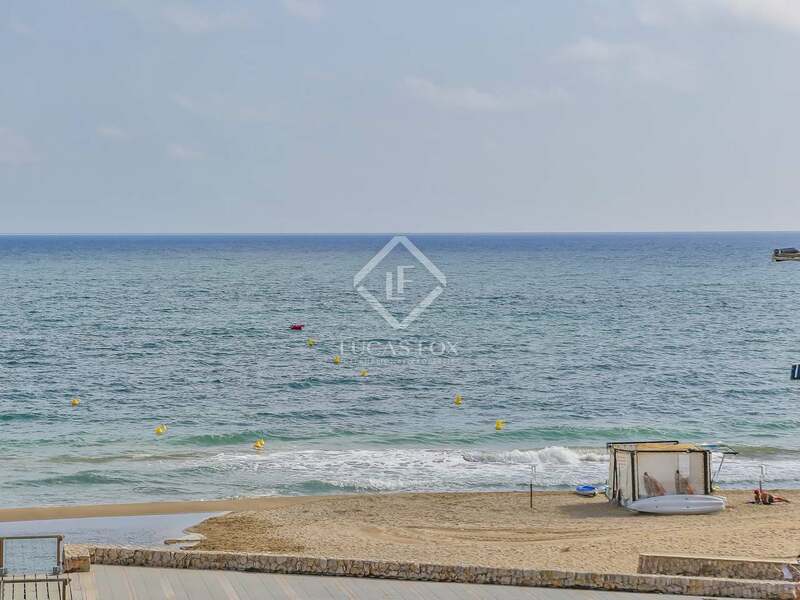 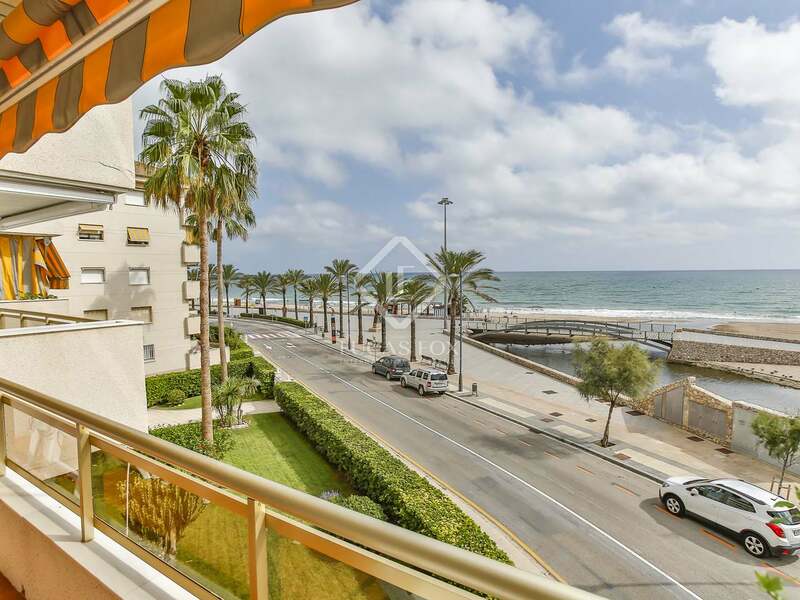 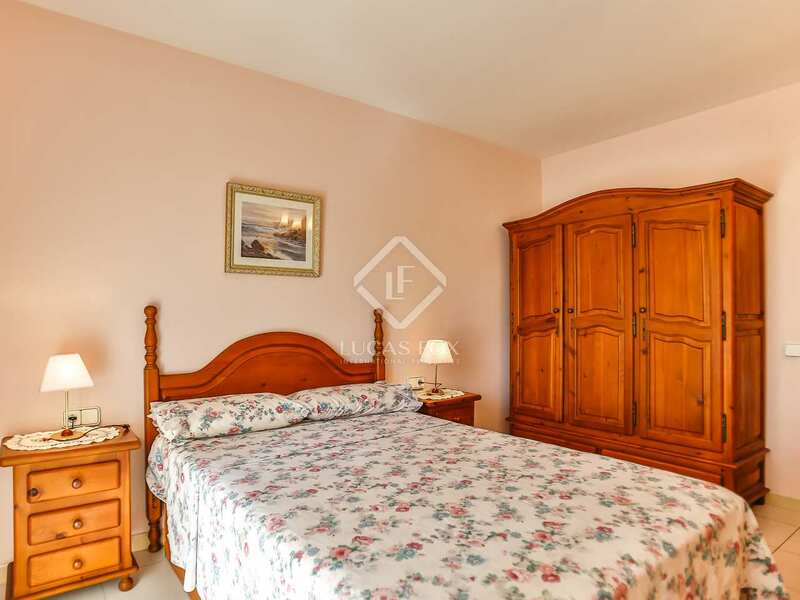 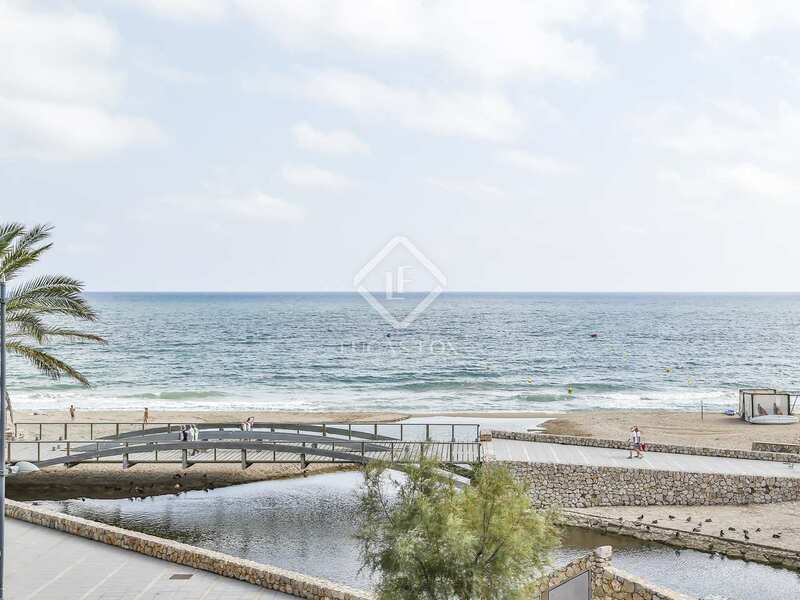 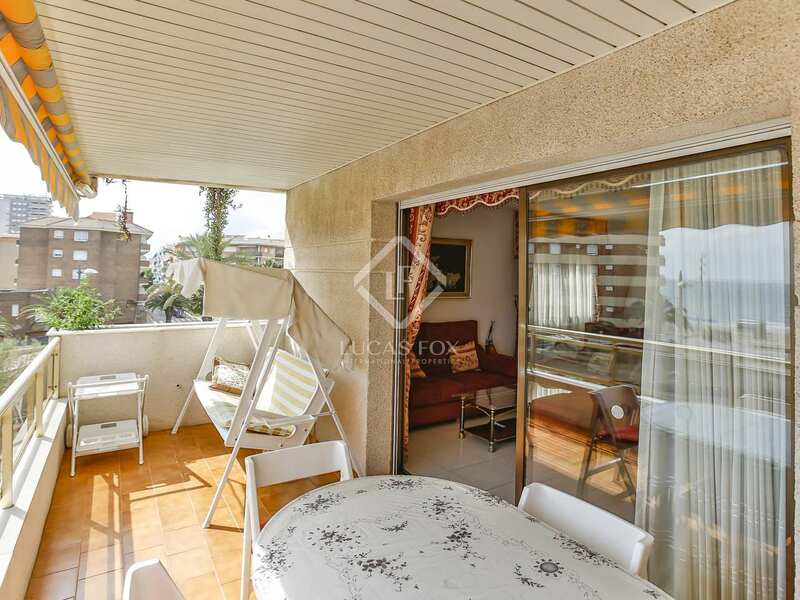 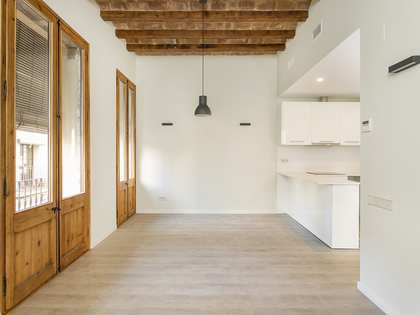 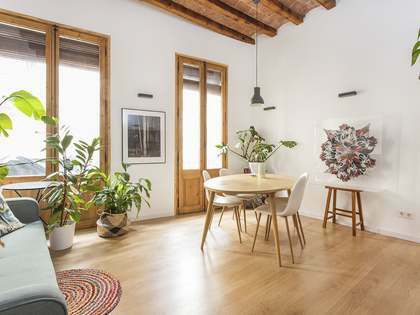 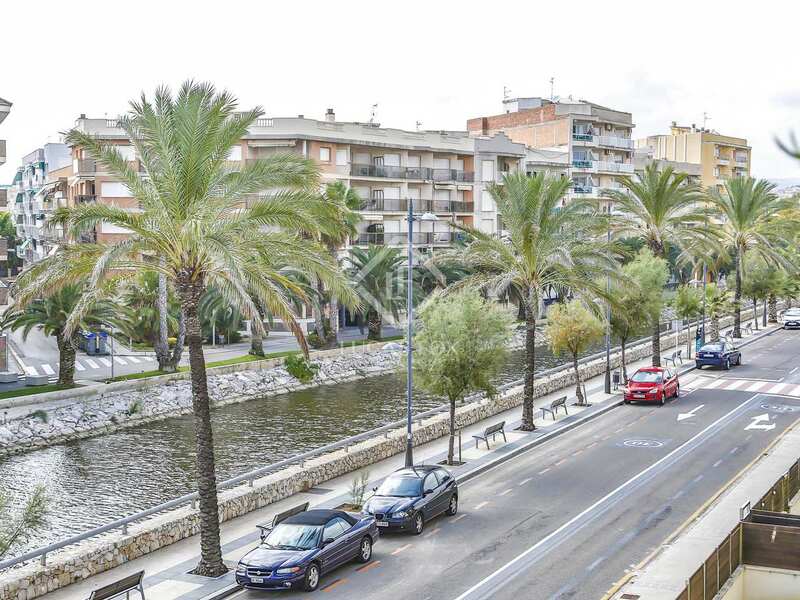 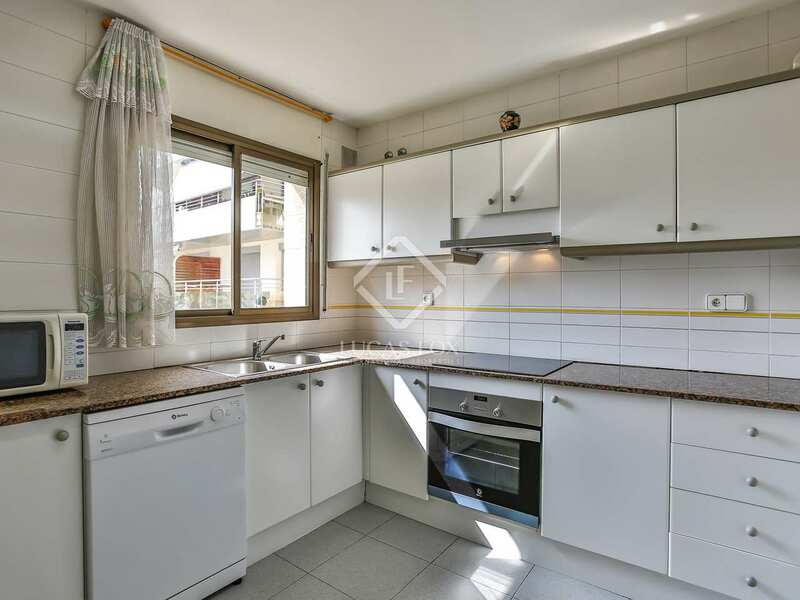 This 120 m² apartment is located in a quiet residential area of Calafell on the seafront and with easy access to the Costa Dorada. 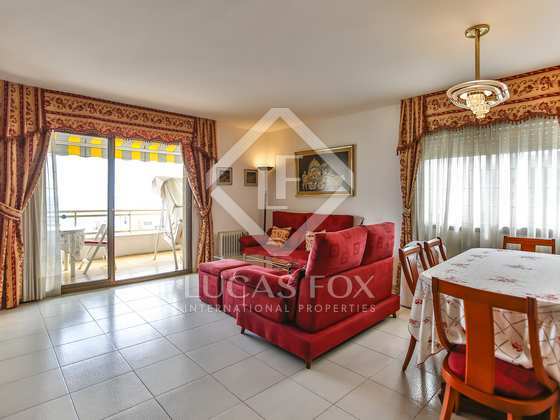 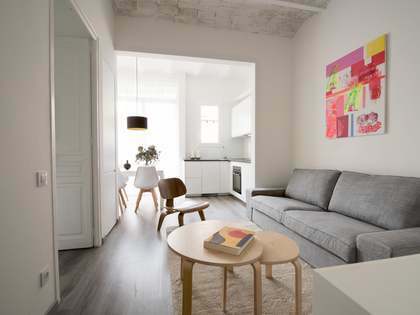 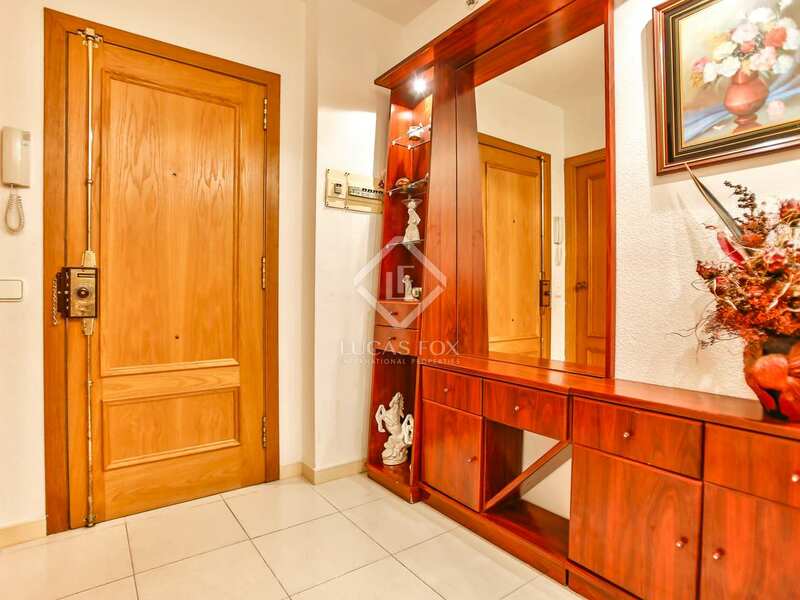 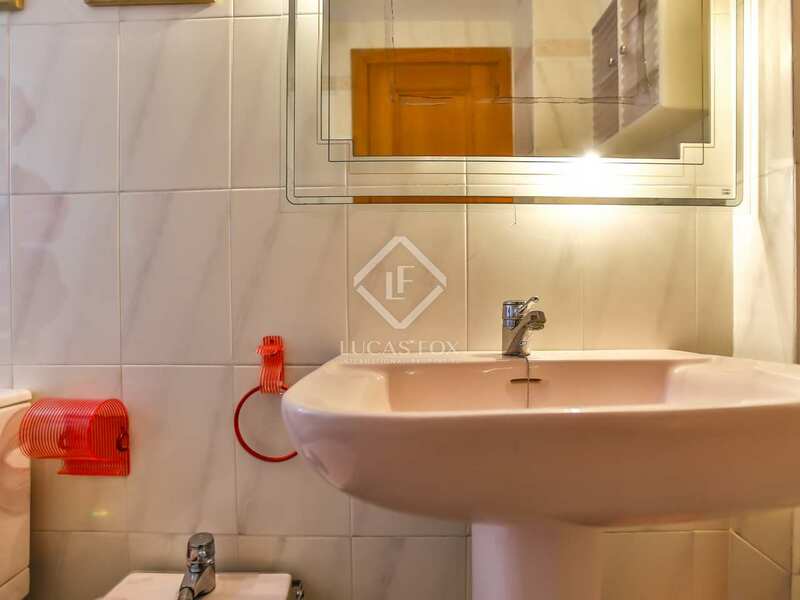 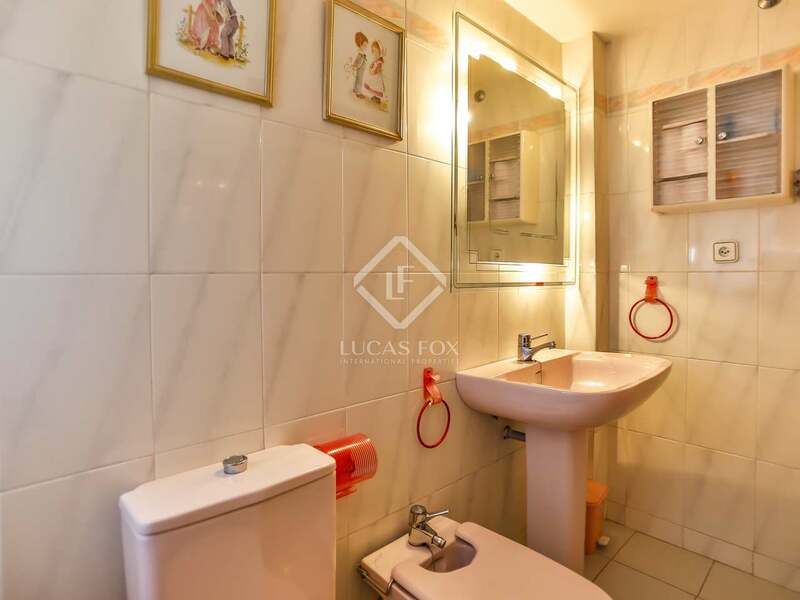 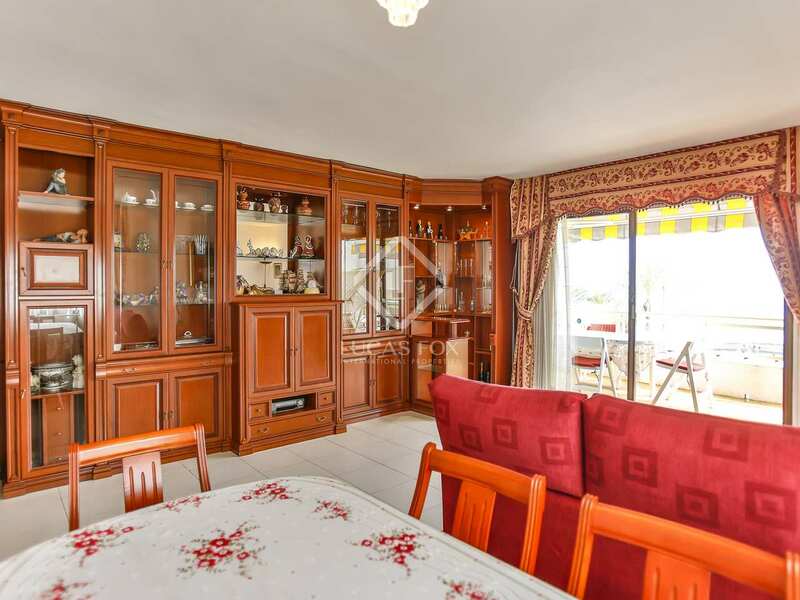 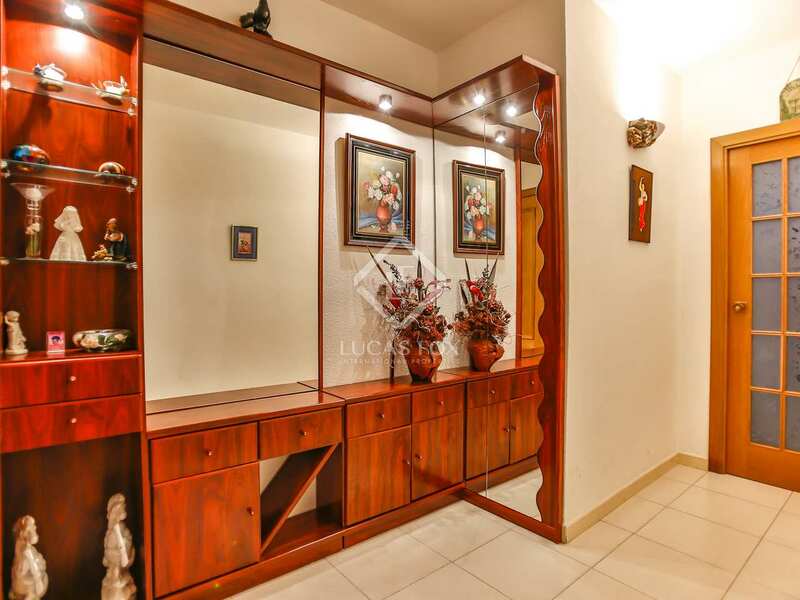 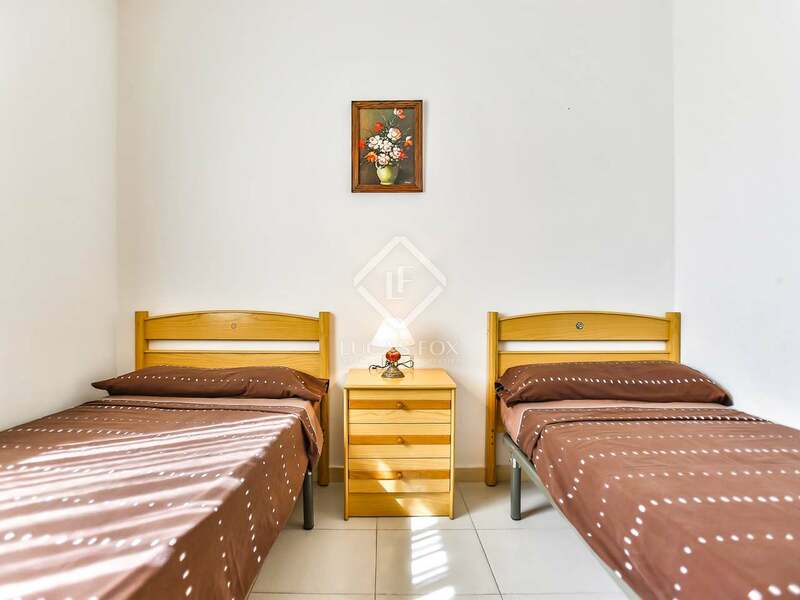 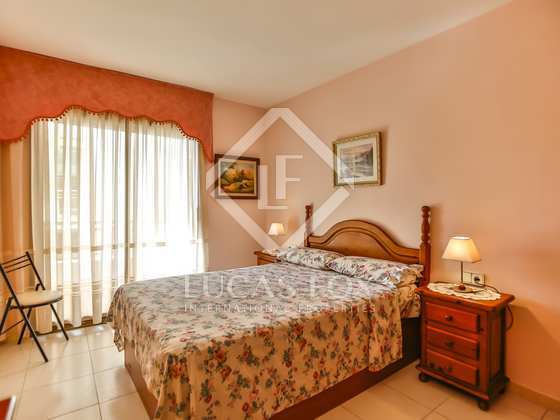 The apartment was built in 1989 with high quality materials, so it is presented in excellent condition. 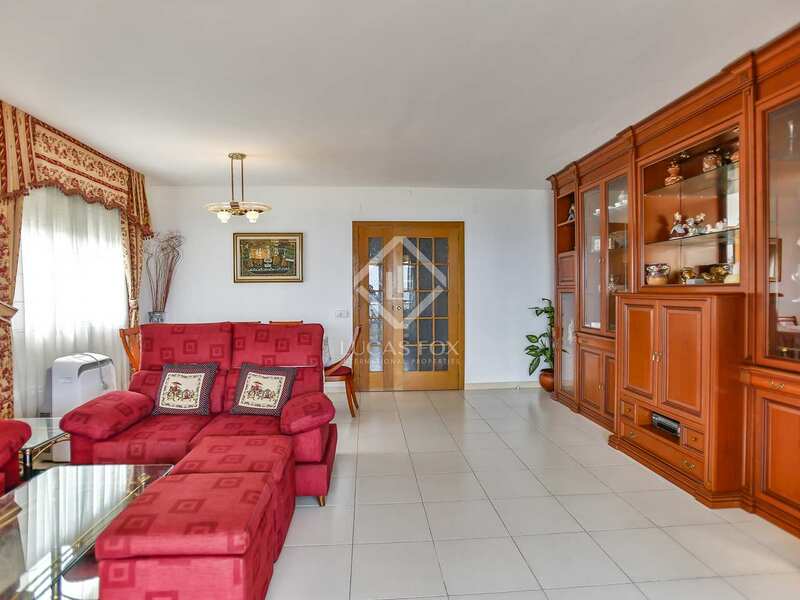 It has a large hall with doors that can be opened fully to join the living room. 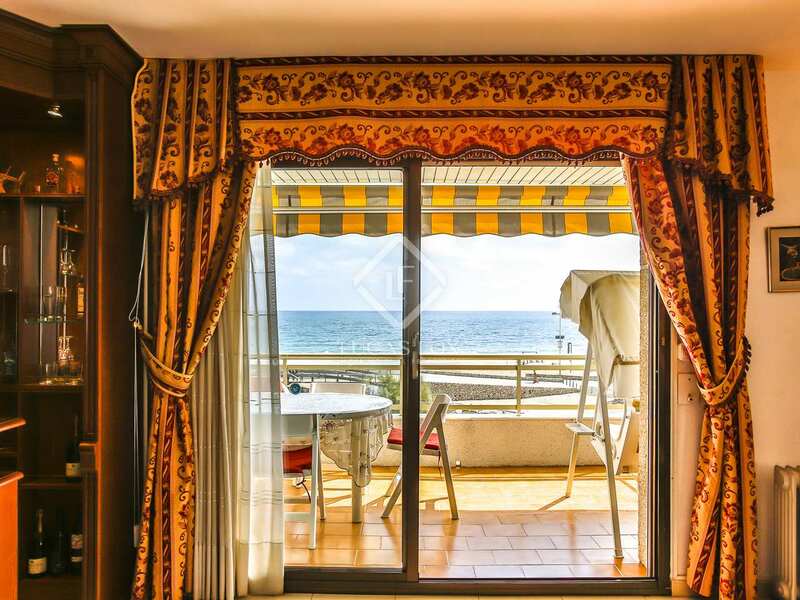 The living room has access to the terrace with spectacular views of the sea. 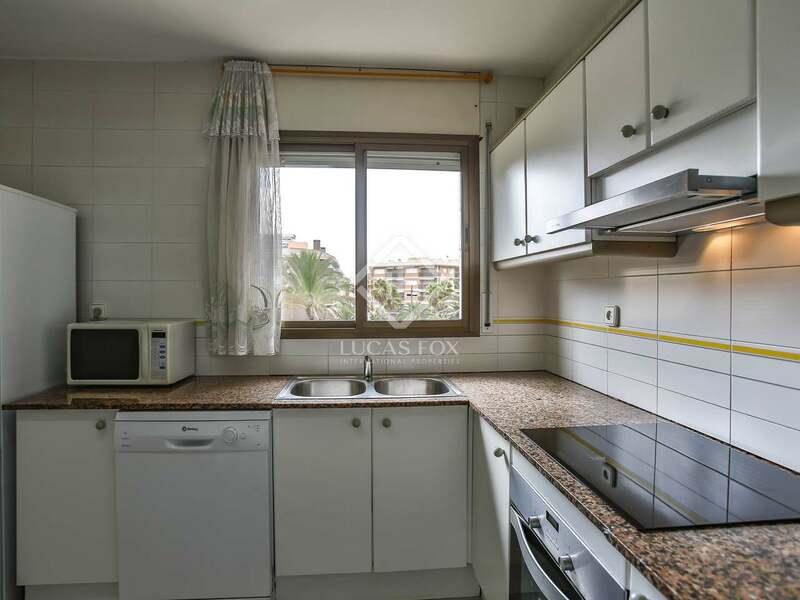 The kitchen is fully equipped and has access to a separate laundry area. 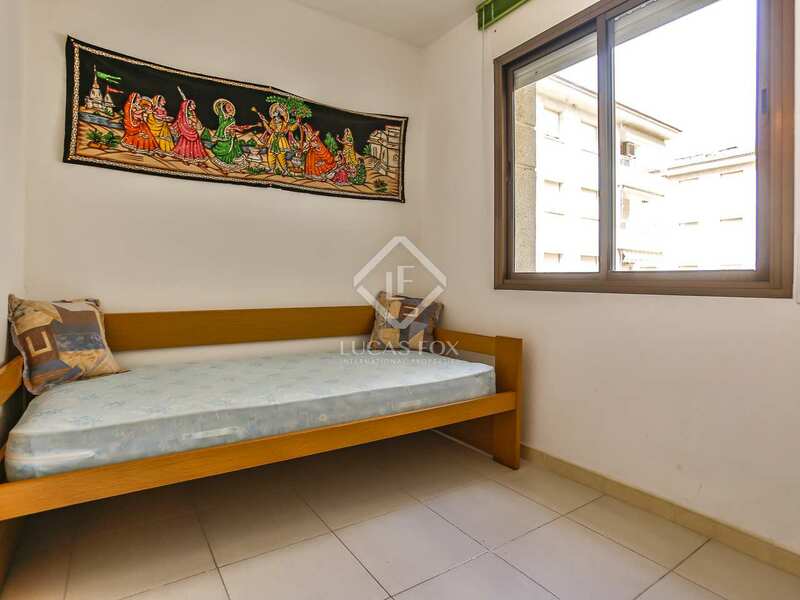 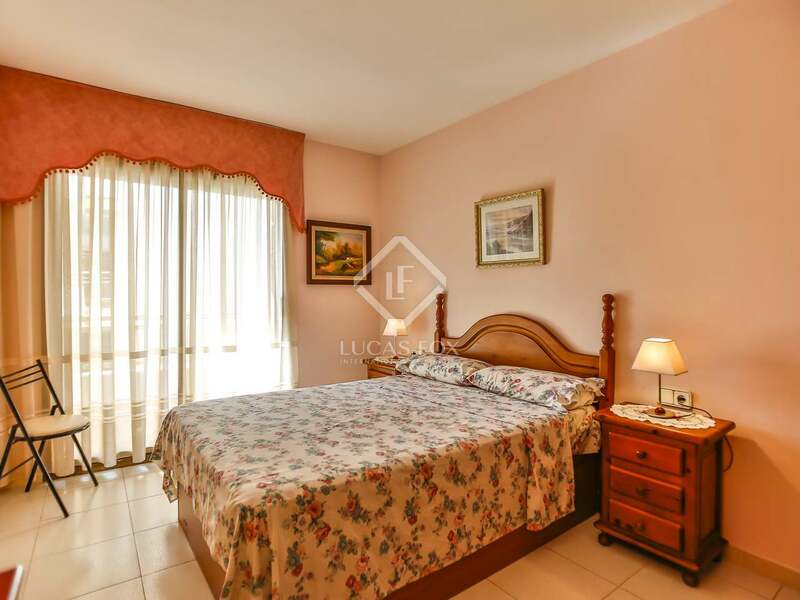 It has a large double bedroom with a private bathroom, walk-in closet and balcony, plus 3 further double bedrooms that share a second complete bathroom. 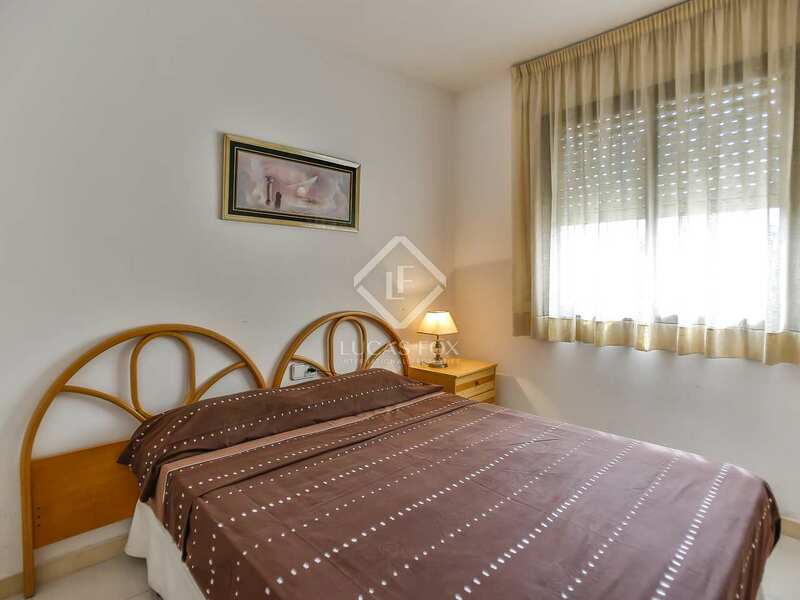 All rooms of the apartment are exterior, so it receives plenty of natural light throughout the day. 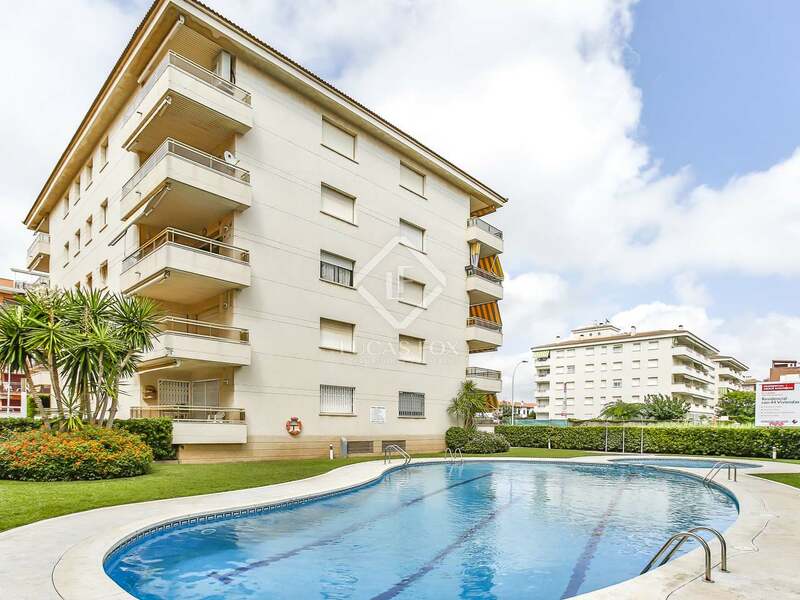 The property has a lovely communal pool for adults and children, as well as gardens, a lift and direct access to the seafront promenade. 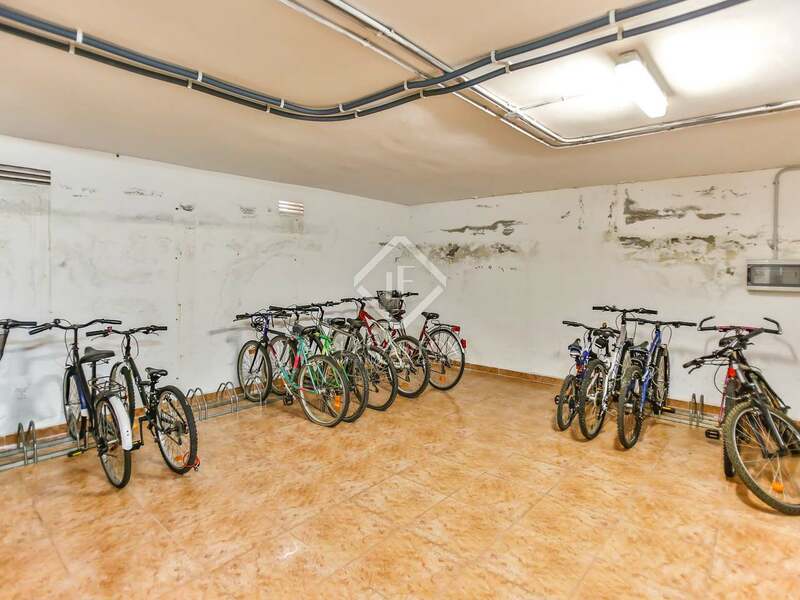 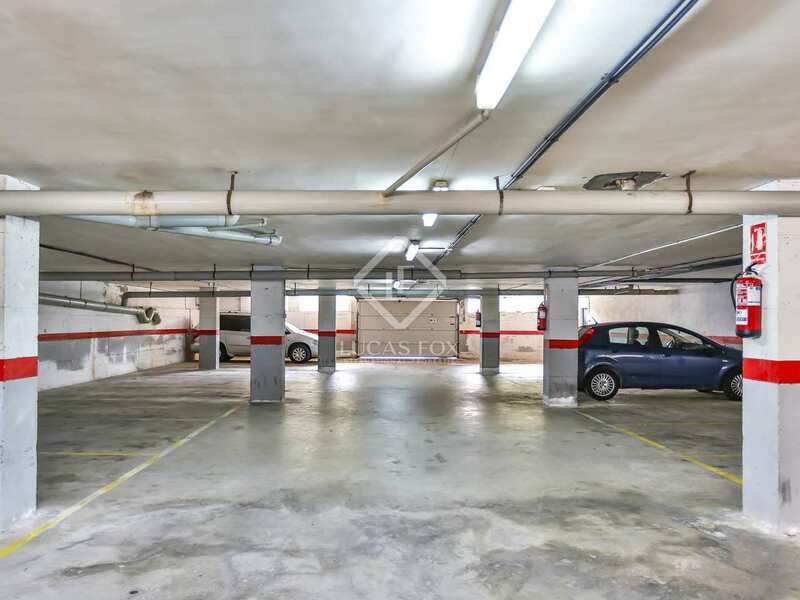 It also has a large private garage, it comes with heating and is completely furnished. Contact us to arrange a visit to this incredible apartment on the seafront. 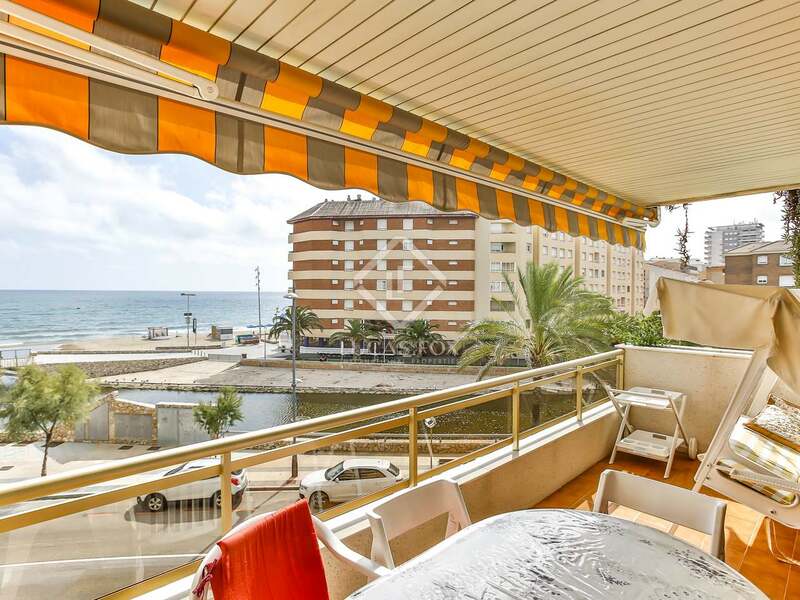 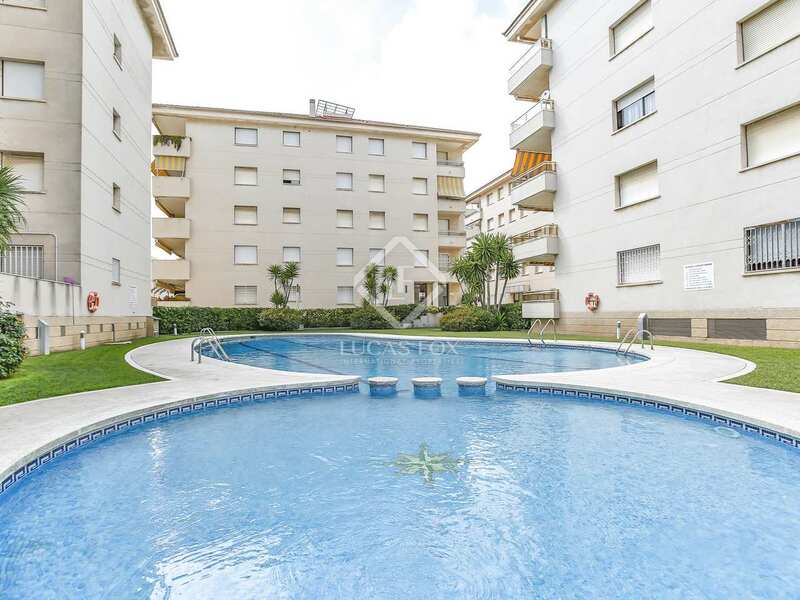 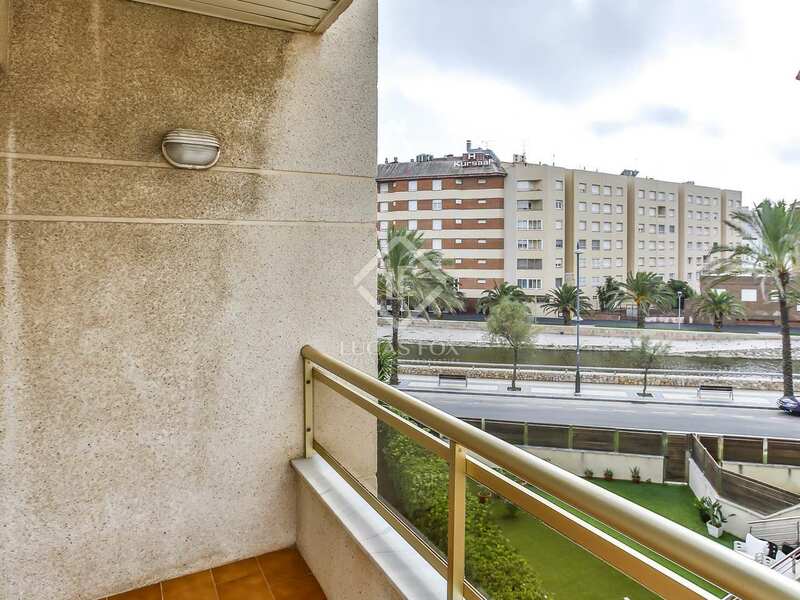 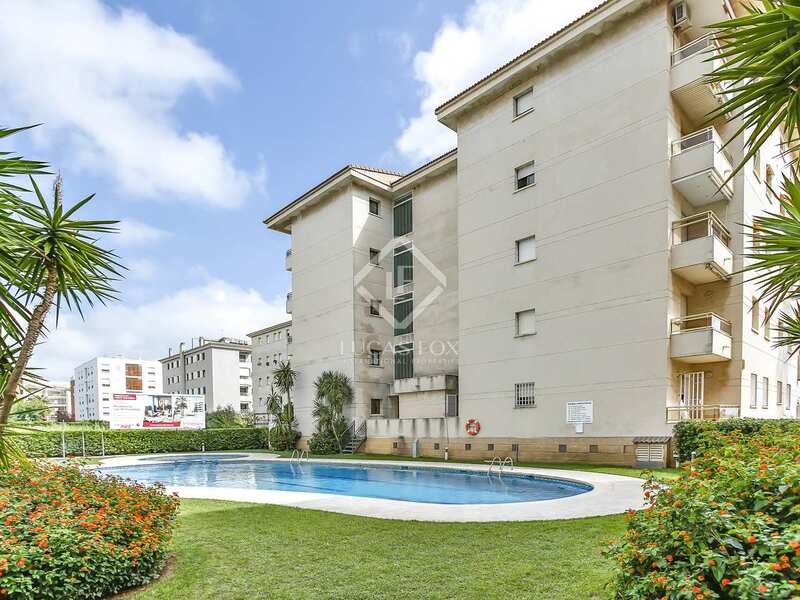 The apartment is located in the residential area of Calafell, a quiet area with access to the Costa Dorada. 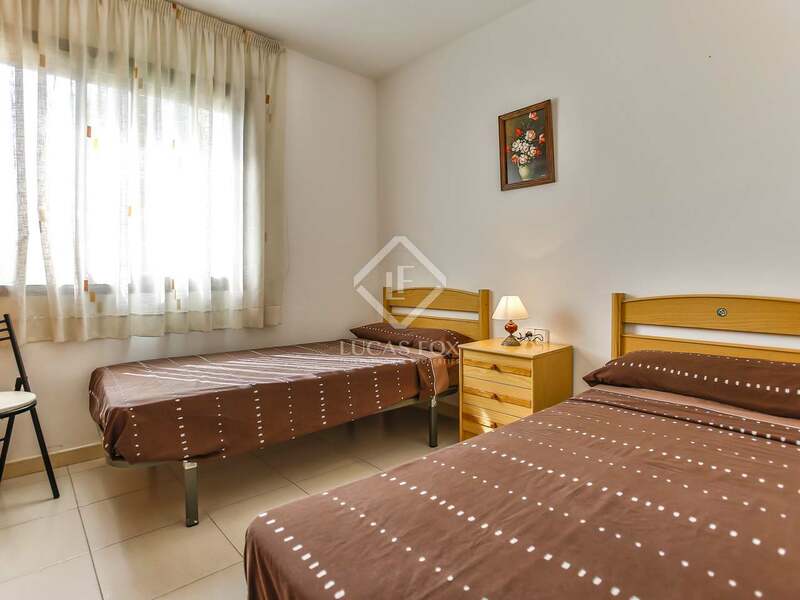 It is located a few metres from a bus stop, supermarkets, shops, bars, restaurants and all kinds of services. 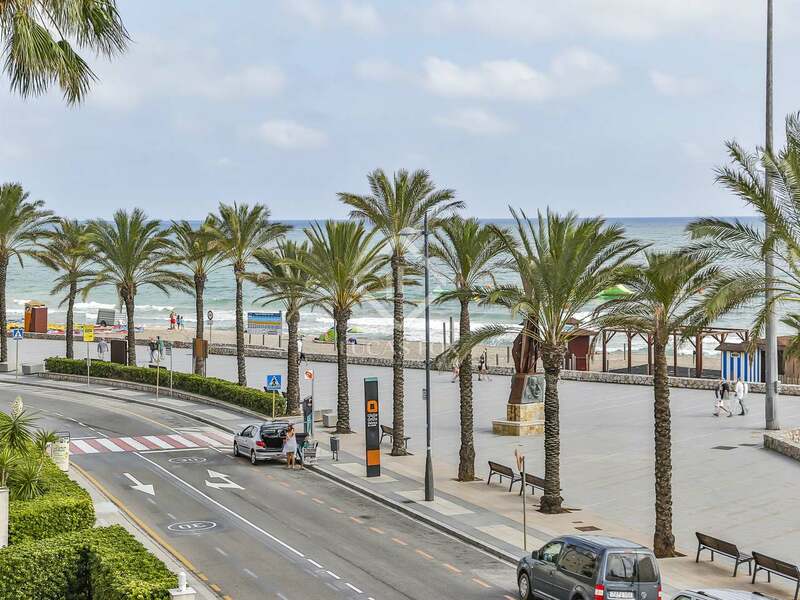 It is 25 minutes from Sitges and 50 minutes from Barcelona.